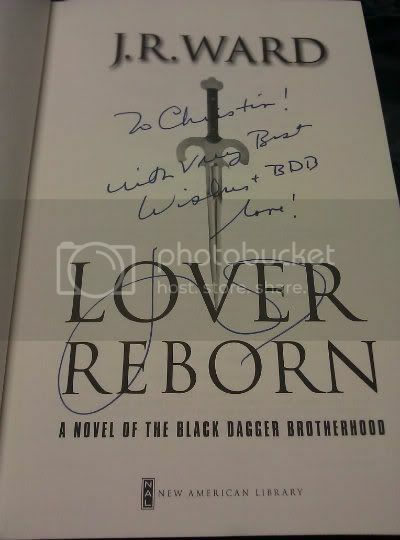 PS: If you read BDB and have not finished Lover Reborn, which tells Tohr (aka my hellren's) story, get off your computer and go read. Do not pass go. Do not collect $200. It is an amazing book and you will not be disappointed! The List was very good! I finished Lover Reborn on friday and loved it. Very cool that you have a signed copy. 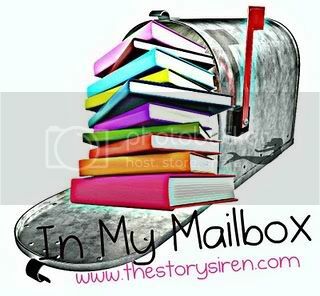 I hope that you enjoy your new books! OOOh nice!! Haven't read those! Congrats on the signed book!! 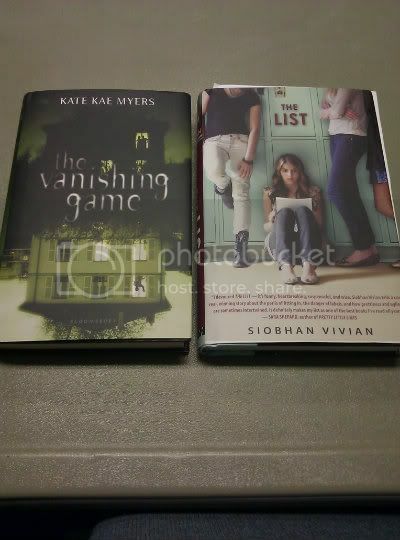 The List & The Vanishing Game both look really good! I hope you enjoy everything you got this week. 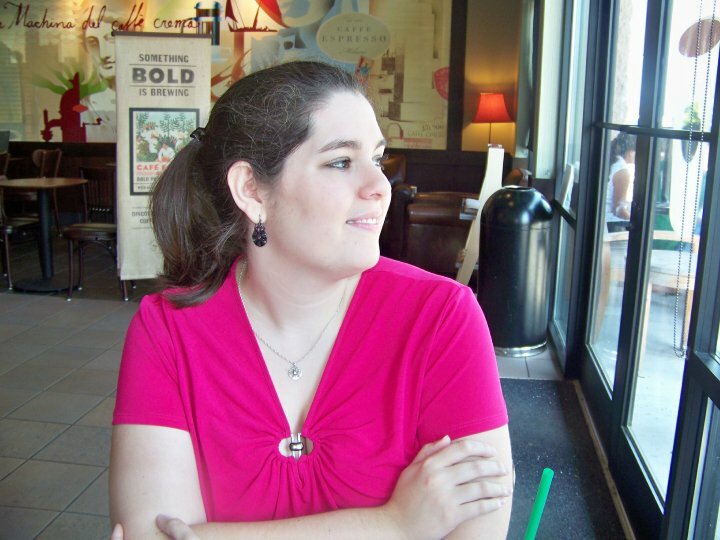 Here's my IMM! I want to read all of these books! Great haul! Come visit My very first IMM. The Vanishing Game looks really good...Signed copy of Lover Reborn? You lucky person. I never started that series...but still. Hope you enjoy! That is so awesome you got a signed JR Ward book! YAY for The List!! Enjoy your goodies! The List sounds so good!!! I can't wait to get myself a copy!! ooooo The Vanishing Game is what I want so bad. Enjoy!